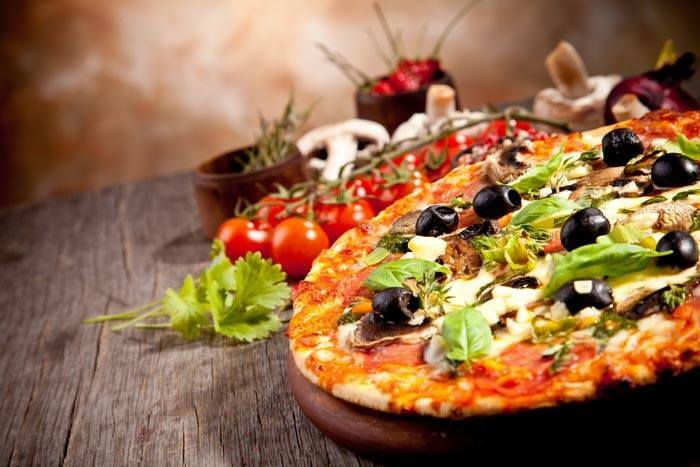 Original Italian Chef bake the BEST ORIGINAL ITALIAN PIZZA IN KINGSTON ! And pasta and much more . Come and try !